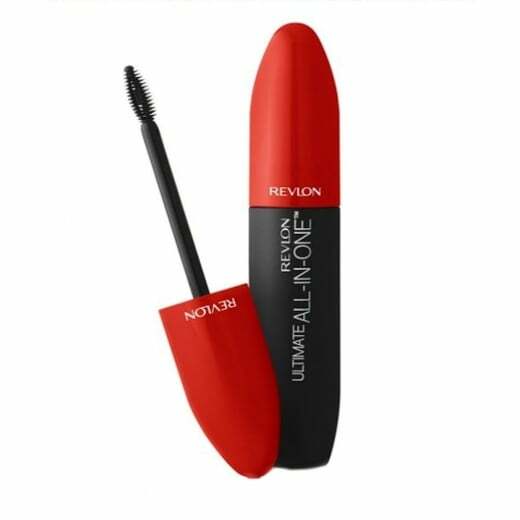 This Revlon Ultimate All-in-One Mascara is small but mighty! 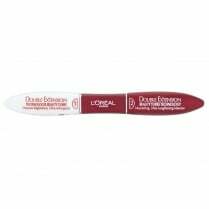 The mini oval brush has a hollow core so your lashes will get the greatest amount of formula for maximum impact. 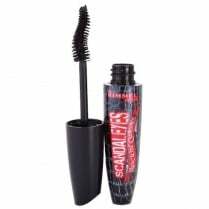 Available in 501 Blackest Black. 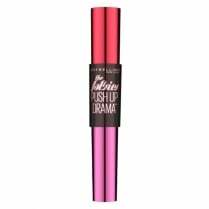 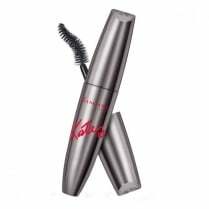 This All In One mascara will give you 5 lash transforming benefits - volume, length, definition, lift and intense colour. 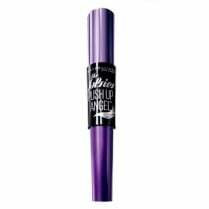 All you want from one mascara!